Our Thanksgiving Week trip to London and Paris was the greatest family vacation we’ve done yet. During this eight-day trip sponsored by Shutterfly and Best Western we snapped so many awesome memories that it was hard to select the few we could include in this recap video as well as our Shutterfly holiday cards, photo gifts and photo book. 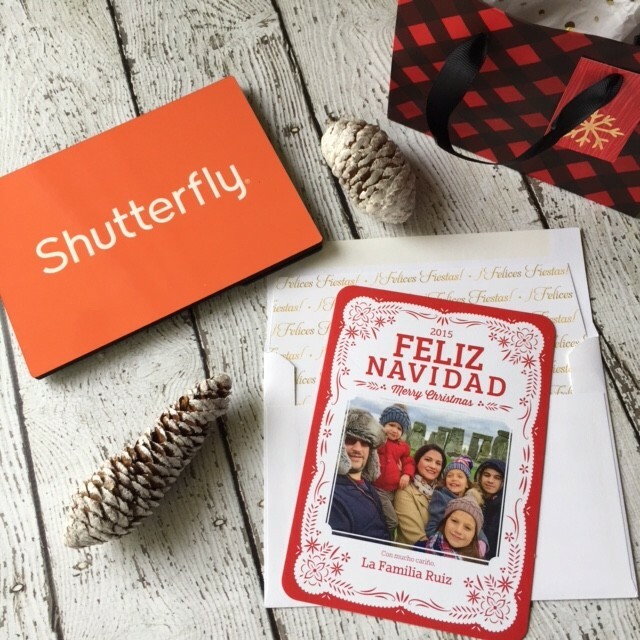 Now that our trip is over I want to give you, my readers a chance to share your special family memory with family and friends by creating your own personalized holiday card or photo gift from Shutterfly. Two lucky winners will receive a special promo code for $100 off their Shutterfly order! Entering is easy using the form below. Giveaway ends at 11:59pm EST on Wednesday, December 9th and is open to readers of the 48 contiguous United States and District of Columbia, 18 years of age and older. Winners will be notified via email, in which they will receive the $100 off promo code. The promo code will expire on 12/20/15 (11:59 P.M. PT). The offer is good for $100 off one qualifying merchandise order of $100 or more (after any other discounts and before taxes, shipping and handling) through Shutterfly.com/mivida or Shutterfly mobile-friendly site.